Ending the Jedi and starting a new as “Skywalker” with new beliefs and ideas, I like that. Maybe "Skywalkers" will be the name of a new order of Force users that replaces the Jedi Order? Or even the Sith order? Was the hard division between light and dark and mistake or the overly puritan Jedi necessarily led to the Sith? You mean they know that their take on Star Wars isnt good and they need to resort to take ideas from the Expanded Universe? Remember the Emperor using Sith magic and clones to return from death? Something about how his character was presented gave me a Wizard of Oz character vibe like he was a sophisticated decoy. The tricky part is he was apparently a Force user, though he did not weild Force Lightning like Palpatine or Count Dooku did for some reason. I almost wonder if his throne room is a rigged stage. It was also strange how they show that one last shot of his face. Or consider Iron Man 3 and The Mandarin ruse? I assume everyone's seen this by now so I'm not Spoiler Tagging. I really wonder if Star Wars under Rian is up to something similar, but was betrayed or discarded by the real archvillian he was being a proxy for? Meaning they know a lot of fans didn’t like TLJ, this is gonna win them back, which it seems to be doing! I think they are gonna nail it with IX and fans will LOVE IT! Looking back at the last two I now fear for Lando, will he die or scrafice his life....maybe before he’ll drop the bomb and tell Finn “I am your father” whilst Finn yells “NOOOOoooooo” before Lando meets his final smile/wink, because “rhyme”. I don’t know what it is about Leia’s theme, but it always f***s me up. When it comes in as Rey is jumping over Kylo’s tie fighter, it hits me right in the feels.
" Of Skywalker" doesn't really fit the group title theory. It implied the rise of a person. Luke's ghost is going to fight the Emperor's ghost. They will both punch each other and realize nothing happens. Emperor's going to get bored and leave. Sounds better than The Last Jedi. If you read Thrawn:Alliances (and why wouldn't you? ), apparently the Chiss call force sensitives skywalkers. Chiss Ascendancy am confirm. Han and Leia were never married. Ben is technically a Skywalker. Face turn confirmed! Since the whole trilogy is based on Rey, it will be Rey who is Skywalker. 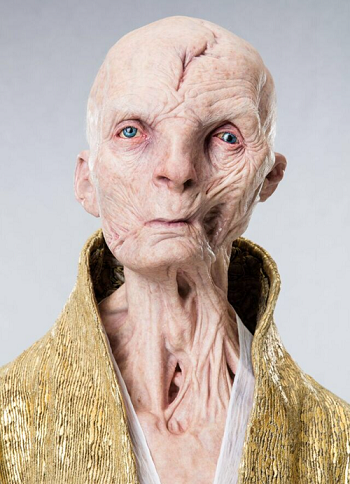 You could argue her parents being nobody was all Snoke manipulation, but does that make sense in the bigger picture? I doubt JJ Abrams intended for her parents to be nobodys but would he be willing to essentially retcon what Rian Johnson did? I don't know. Curious, are you gonna be at the premier/red-carpet? Do you still enjoy these movies when you watch them after being in them and knowing exactly what is coming? I'd say yes, since he still posts in these threads knowing exactly what's coming. no I doubt it, we get our own cast and crew screening but I rarely go. yeah of course. I never know how the movie is gonna be edited and this one was especially secret, so although I know some BIG secrets, there is prob more the cast and crew don't know as they sometimes have a redistricted access set on the day and only a handful of people get to see it. there is some massive cool things in Ep9 though that I think SW fans are gonna LOVE!! I know it's not technically martial arts, but I'm hoping this is a subtle hint that you helped choreograph the Gungan hokey pokey. 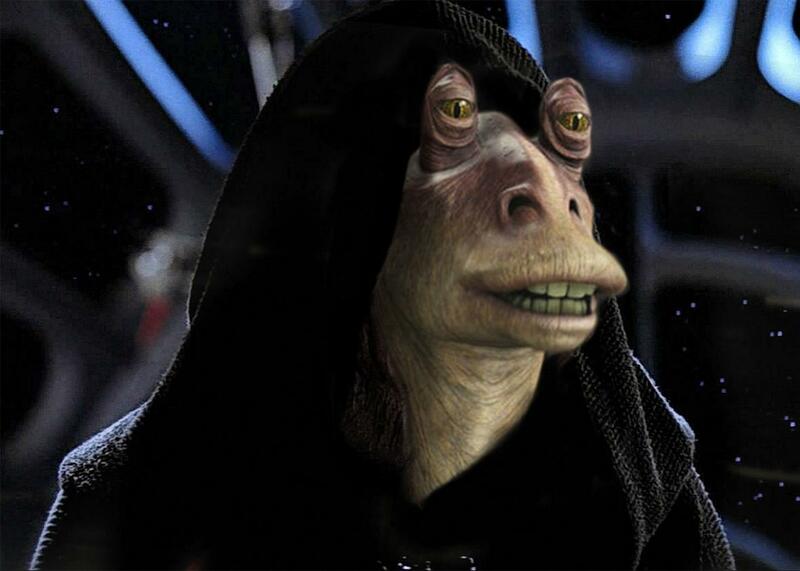 Yousa people going to dance!